More than 40 of those who lost their jobs in the recent layoff worked in the company’s bureaus in New York, Washington, San Francisco and Los Angeles. 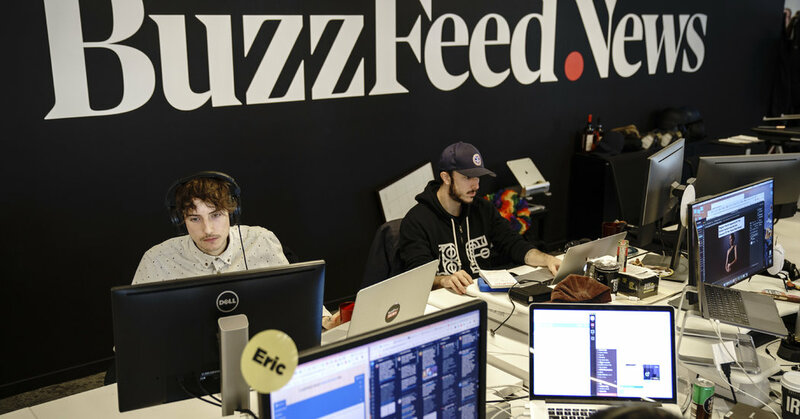 The cuts included all seven members of the BuzzFeed News national desk and its seven-person national security team. November 13, 2018 Comments Off on Do You Need Fire Insurance? Here’s A Stark Reminder To Check.